Cheltenham Double Glazing has extensive experience in all aspects of double glazing which has come from providing expert services for over 25 years. 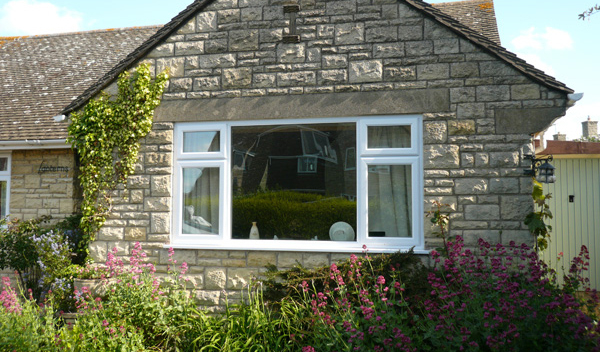 Our knowledge and expertise covers many aspects including windows, doors and conservatories. Glass repair services, replacement glass, maintenance and Installation. Accidental damage or damage caused by a break-in and repairs to window and door locks, hinges, handles, cylinders, letter boxes, safety chains, and cat flaps. We also provide a 24-hour emergency service if required and cover all aspects of insurance work. Were based in Cheltenham and our services cover most of Gloucestershire within a 20 mile radius. Our reputation for excellent customer service, finest quality products along with expert fitters is what keeps our customers coming back to us and keeps them recommending us. Were keen to keep building on that reputation we have worked so hard to build. Whatever your needs or requirements, we have the product for you. And if it isn’t in stock, we will do our absolute best to find it. Our team of knowledgeable experts have many years’ experience in all aspects of the glass and glazing industry. From manufacture, installation and repair of all types of windows, doors and conservatories including double and single glazed units. There’s no project we can’t handle and no job is too big or too small. Our team of advisors are on hand to take your call and answer any questions or queries you may have. Call us today on 0800 44 88 750 or alternatively 07932 939 954.